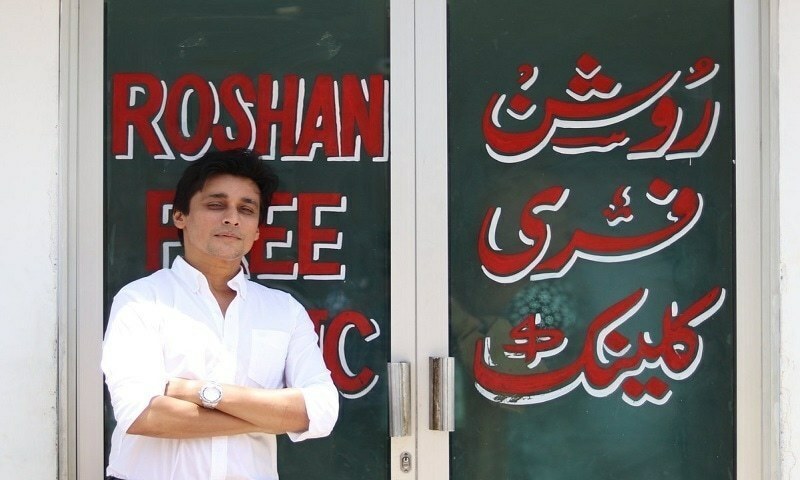 The Internet has recently been flooding with pictures of some Roshan Clinic which is said to be run by SLF Foundation and is said to be owned by Sahir Lodhi the famous actor/host. 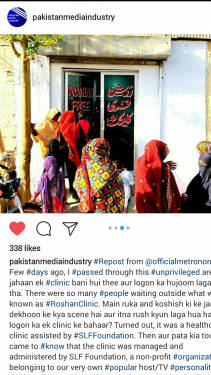 This all started when a famous Facebook page posted about how they were passing by this clinic and saw a huge unusual crowd outside this clinic and later they found out that it is a clinic owned by Sahir. 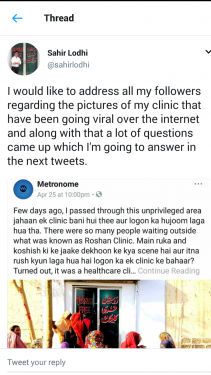 Eventually, this post went viral and everyone had started talking about it and with this arose a lot of questions as well and people were really eager to know if Sahir Lodhi was the man behind SLF and Roshan Clinic. 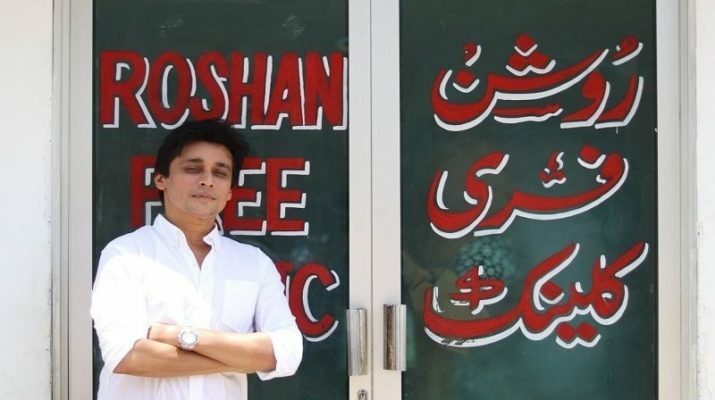 Recently Sahir Lodhi took it to twitter to address all his followers about the posts that had gone viral. 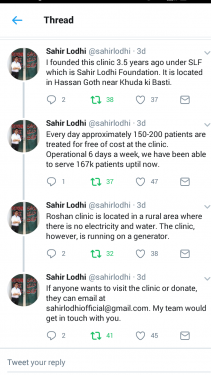 Roshan Clinic is solely run by SL Foundation which means they do not have any donors and Sahir is paying for the expenses from his own pocket and if we look at it, medical services are really expensive. 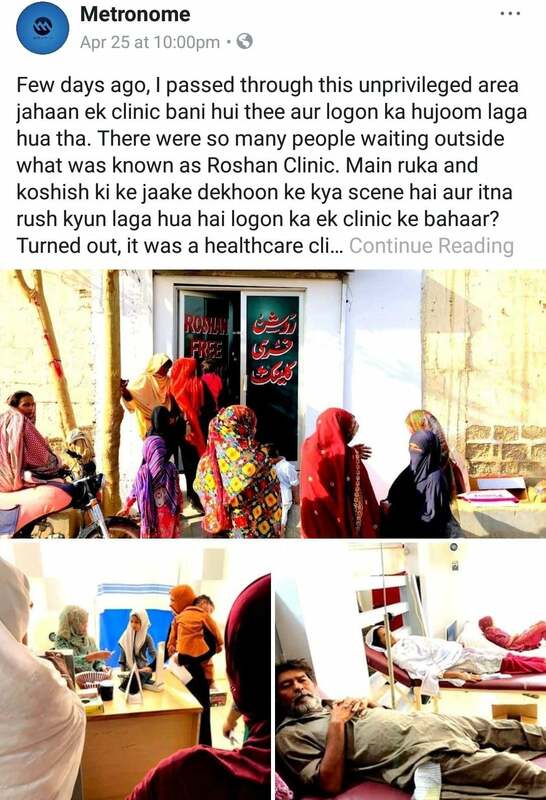 I also asked him why he had named his clinic Roshan and not Sahir to which he replied that Roshan is his mother’s name and that explains everything. 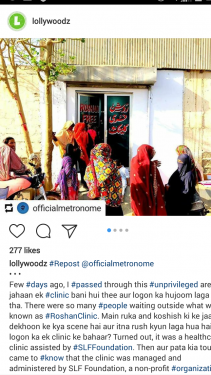 I’ve been surprised to see someone like Sahir Lodhi doing such a big cause for the needy people because it is not an easy task to do with a celebrity routine. A lot of us might also be wondering if the doctor there is even a real doctor or not, so for that, we decided to use our sources and verify the doctor and it turned out that the doctor is not just an ordinary GP but he’s a renowned General Physician at Jinnah Medical Hospital. People see Sahir Lodhi as just an ordinary host/actor and entertainer. That is not all for a lot of people. 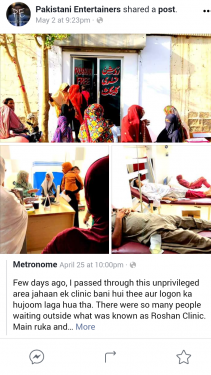 I fail to understand why people have so much hate and negative thinking about Sahir even when he’s one of those rare people who has come forward to help the poor and needy people. 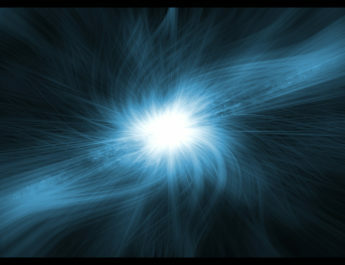 We all should also make a contribution towards SLF or any other similar foundation because we never know our small act of kindness can make a huge difference in someone else’s life.